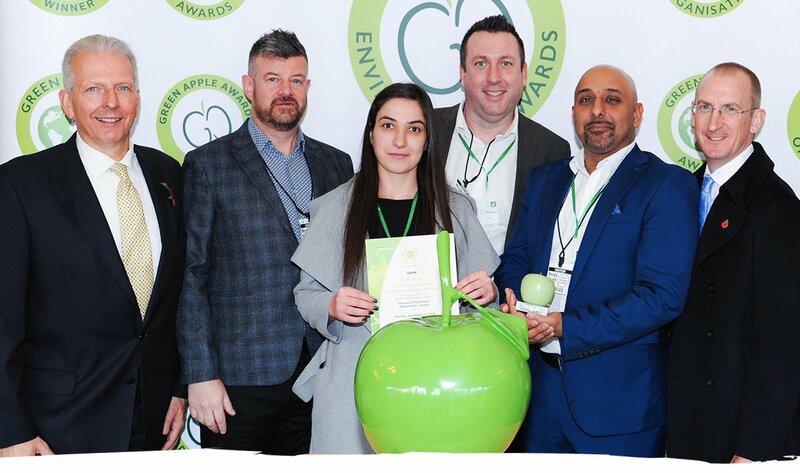 Representing the Green Organisation, Michael Bennett alongside Paul Crossman (GSUK), Cristina Popa (GSUK), Dan Halsey (Three), Gurjit Dhillon (GSUK), Kevin Ralph (Three). 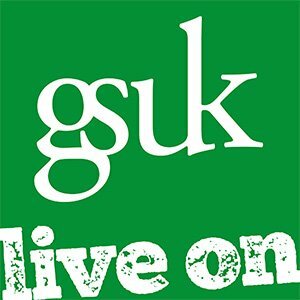 Combining forces with UK mobile network operator, Three, GSUK impressed the judges with their phone recycling and redistribution service which reaches out to reconnect vulnerable individuals with a recycled smart device. The “Reconnected” programme, created and run by Three, has its smart device recovery, refurbishment and recycling capabilities facilitated by GSUK’s Surbiton-based operational team. Up against more than 500 other nominations for Environmental Best Practice, GSUK were presented with their award at a prestigious ceremony held at the Houses of Parliament, Westminster on November 12, 2018. To date we have received around 7,000 devices into the programme and are working with three key community partners to distribute these devices to where they are needed.